Today's young people have more opportunities and just as many challenges as any generation before them. 365 Daily Devotions for Students will give them the biblical wisdom they need to make the most of their lives. Applicable to students in high school or college, or recent graduates of either, 365 Daily Devotions for Students tackles issues like dating, faith, goals, emotions, loneliness, responsibility, and temptation. Each daily reading is packed with sound biblical insight, practical takeaways, and a touch of humor. 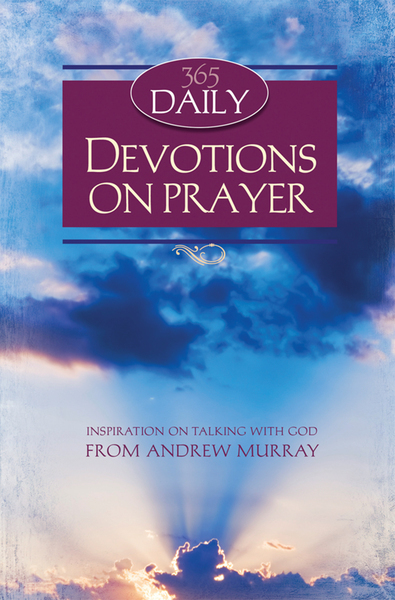 In a contemporary package, 365 Daily Devotions for Students makes an ideal gift for any young person.